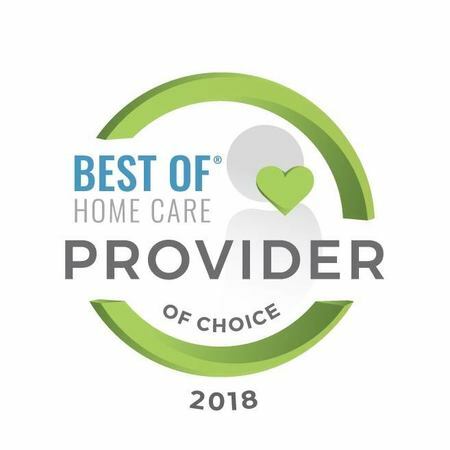 At Family Matters In-Home Care, our specialty is professional, warm and compassionate senior care that allows our clients to live independently in the comfort of home. Whether our clients need us for a few hours a day or around the clock, we'll always be there to provide quality, compassionate and responsive care. Our family researched and interview a number of adult care-giver companies and we decided on Family Matters initially because of their personal attention to our family's needs. And we are so very happy with the care-giver we have-Alba. Alba is fantastic...kind, competent, punctual and professional. Her mere presence and pro-active care-giving really has helped relieve our family's worry about our mom. Check out Family Matters. I think you will be as impressed as we were and are! Family Matters In-Home Care continues to provide outstanding live-in 24/7 care for our 89 year old Dad who had a mild stroke in January 2016. Erika is very professional, understanding, and a wonderful care manager who has provided excellent permanent and fill-in caregivers. She is always available to answers our questions, handles any issues that come up with Dad, and is quick to follow-up with the family. Edna and Imelda are Dad's permanent caregivers. Both are experienced caregivers, compassionate, flexible, and very dependable. The caregivers help Dad with his activities of daily living and keep a daily journal as a source document for themselves and our family. Dad and his caregivers enjoy the daily walks and exercise class. They provide excellent care, encouragement, and companionship for Dad. Erika has found the perfect caregivers for our Dad and family. Our experience with Family Matters In-Home Care team has been extremely positive. We highly recommend them as the agency to care for your love ones! Family Matters - the name says it all. 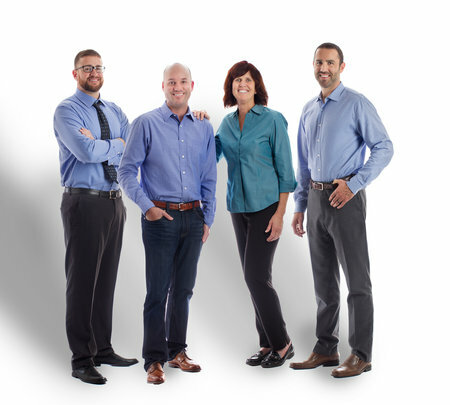 Family owned company who strives to ensure the family as well as the patient is taking care of. I've referred several of my patients to this company and I've never heard any negative feedback. I feel safe referring my patients to this company because i know they will take care of them as if they were their own family members. Definitely my number one choice of preferred home care providers. Refer your patients/family members! You wont be disappointed! Fantastic. Professional. Trustworthy! They were loving, carefull and took good care of my parents! God bless them.